I am a ridiculously huge Take That fan, and everyone around me knows it. 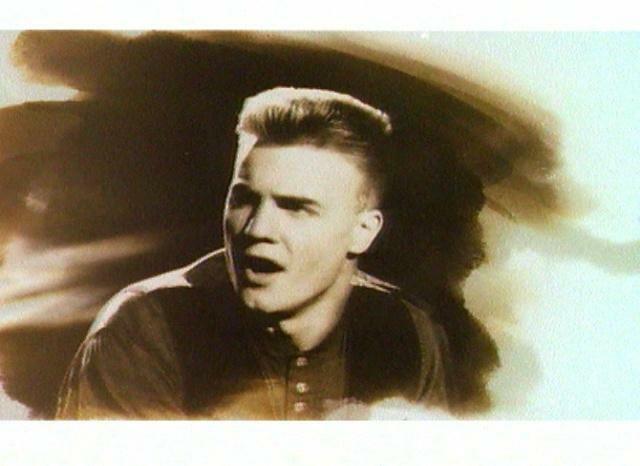 It borders on an obsession, and quite frankly I believe that Gary Barlow is the epitome of mankind. It is all tongue in cheek, and I don't follow them around the country or have their autographs tattooed on me. But I love their music and watching their interviews and concerts and things. 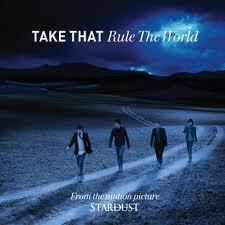 I'm not really into much when it comes to music, but for me, Take That can do no wrong. So now you've all had a good laugh at me back in 2009, back onto the idea of the post. 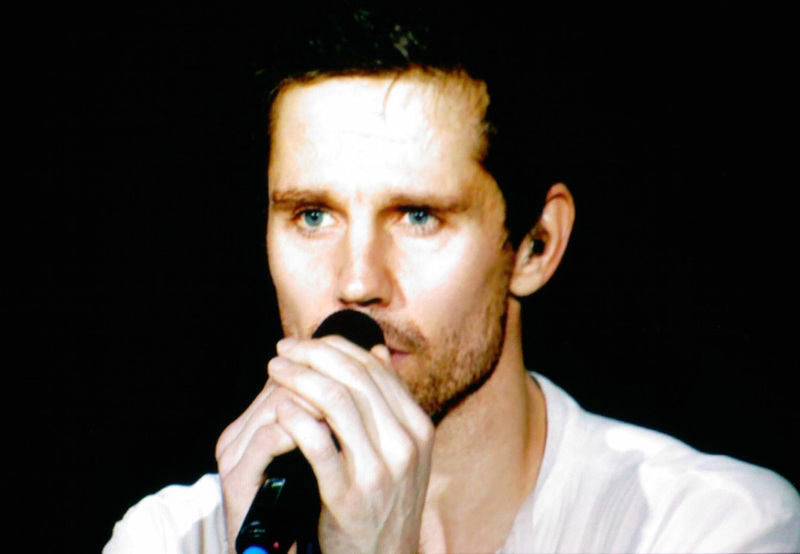 I'm really sad that Jason Orange is leaving. 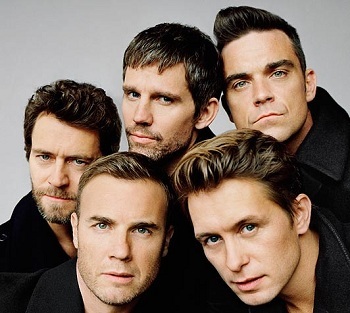 He receives a lot of criticism for not doing much in the band but any big fan knows he has a good sense of humour and is an incredible dancer, and also sang lead on several of my favourite Take That songs. I thought I would do a quick 'Top 5' of my favourite Take That songs. It does constantly change, but these are what I've been listening to lately. I hope I can convince more of you to jump on the bandwagon! I won't necessarily do the Take That songs everyone knows of, or else there wouldn't really be much point to this post! These aren't in any particular order by the way! A song everyone seems to know or be able to hum along to, but not everyone is aware that this was an original Take That track. Fact of the day: Gary wrote it in 15 minutes. I could listen to it on repeat for absolutely hours, I think it's just perfect. It has a simply but really catchy melody and the harmonies are beautiful. A must listen! This should have definitely been a number one, hands down. Leona Lewis kept them off the top spot, which still annoys me to this day. When this song was first released, it made me cry every time. It's one most of you will have heard of I'm sure, but if you haven't heard it in a while, hunt it down on Youtube.Take That, in my opinion, write a love song like no one else can. If you can, find the live acoustic version they did at Abbey Road in London of this track. It's just... wow. This is on their Progress album when Robbie returned. It really stands out to me as an amazing song, and I think so many people could relate to it. My favourite lyrics are: This is all that matters now, and that was all that happened anyhow, you can look back but don't stare. I love 'Look Back but Don't Stare'. I definitely need to learn to remember the past but not wallow in it, and waste time regretting and overthinking. Sometimes it is just best to move on! Also on the Progress album, if you wait a few minutes after Eight Letters this kicks in. The music really relaxes me, it sounds almost space like and orby. I don't know what 'orby' means, but that's what comes to mind when I hear it. Jason sings on it and it is just lovely. Another classic from the 90s. Gary wrote this way before Take That in his bedroom in Frodsham, Manchester, aged 15. (See, I just know so many random facts about them it's crazy). It is the perfect love song in my opinion. I think everyone finds it difficult to tell someone they love them for the first time, and that is what this song is about. Again, another amazing love song that is so relatable. Listen! I hope you enjoyed this post as much as I enjoyed writing it. I'm definitely going to stick some Take That on now! 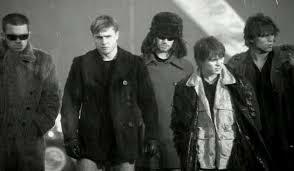 Let me know your favourite Take That songs, if you have any, in the comments below.